India at the death of Akbar. An economic study (1920). 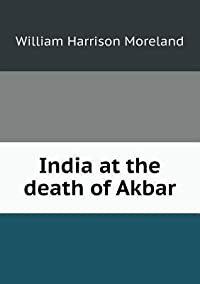 This book, "India at the death of Akbar," by William Harrison Moreland, is a replication of a book originally published before 1920.